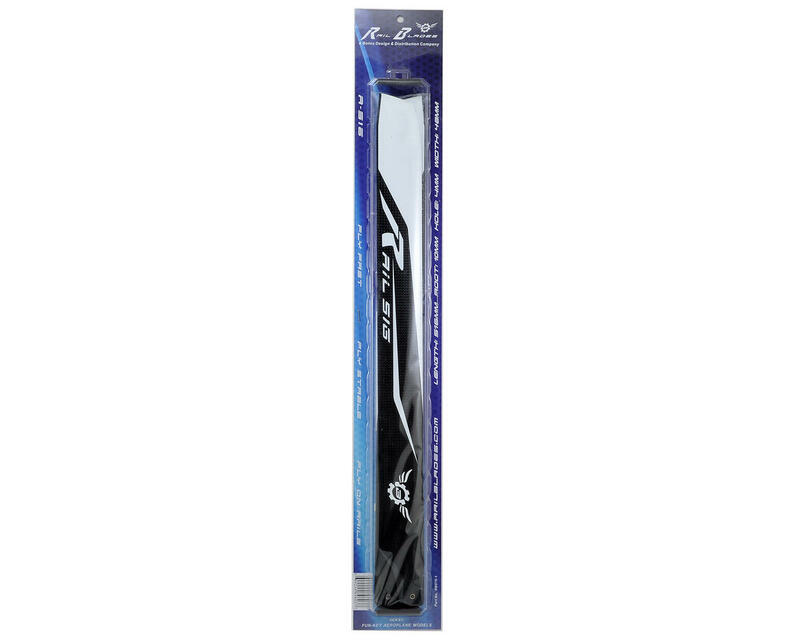 This is a Synergy Rail R-516 Flybarless Main Blade Set. These blades were designed for use with the Goblin 500 and other similarly sized helicopters. Created with no compromises, Rail blades are designed to meet the needs of today's flybarless control systems. 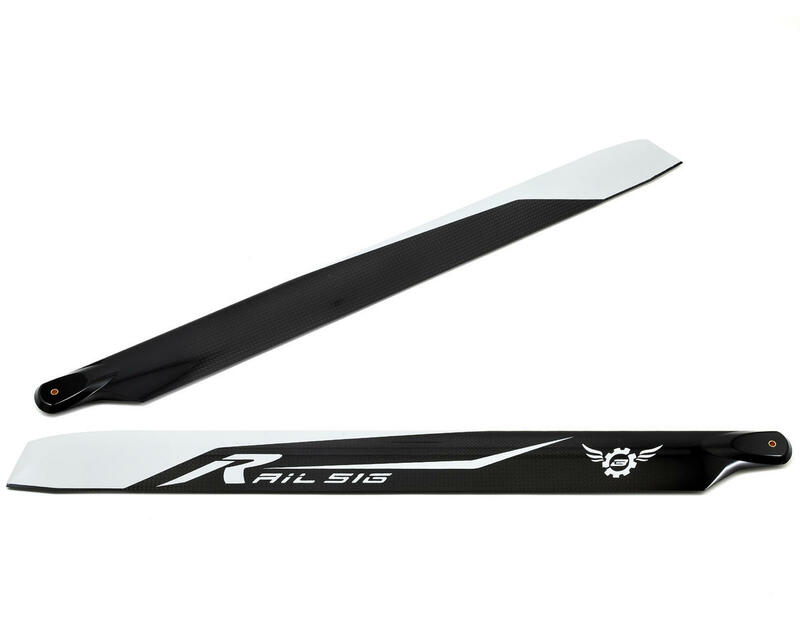 These blades feature an extensively tested custom airfoil that maintains ultra low drag, as well as an aggressive lift coefficient that delivers the "Pop" needed for aggressive 3D performance.